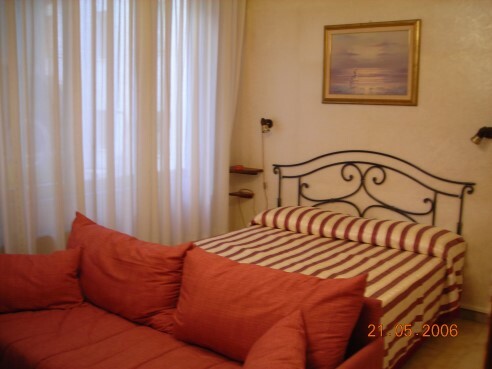 B & B is located in the hearth of Syracuse in Corso Gelone. This strategic position allows you to reach by walking (about 500 meters) the Archaeological Area (the Greek Theatre, the Orecchio di Dioniso, the Roman Amphitheatre, the Ierones Ara, the Grotta dei Cordari and the Latomie del Paradiso) and in its surroundings (about 400 meters) you will find the Santuario della Madonna delle Lacrime, the Paolo Orsi Archaeological Museum, the Catacombe di San Giovanni and the Papiro area. You can reach the Ortigia Island by walking or by bus (about 1 km). Just 50 meters away from the B&B Gelone there are two bus stops (or taxi station) which allow you to reach in a short time the beautiful Ortigia Island. Private guarded auto parking Orchidea ( 100 meters from B&B) : from the 07, 30 to the 13, 30 and from the 16, 00 to the 20, 00 . During the lunch pause ( and above all the night)we have approach to the car parking in how authorized at possession of the key of in/out metal gate. The service is totally free for our hosts. 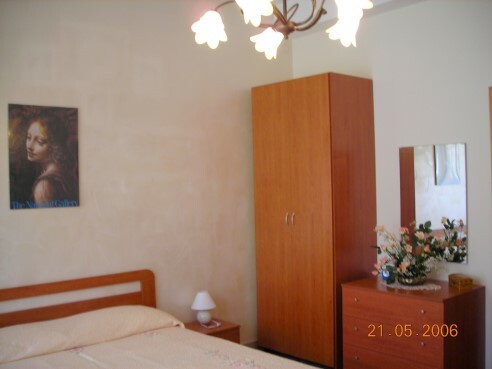 The strategic position of the B&B Gelone allows you to move from one point of the town to another without getting tired. So you can reach the most important historical and archaeological sites just by walking so you can avoid using public transports. 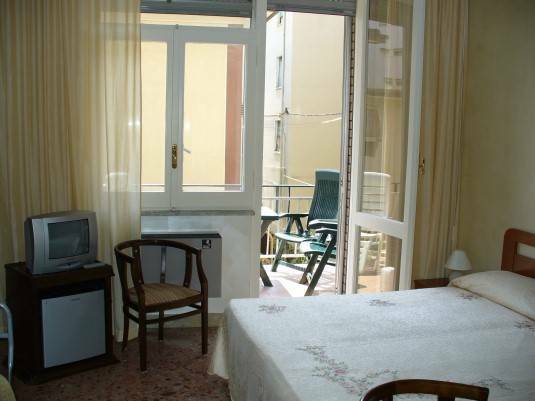 For lazy guests a bus or a taxi station is available 50 meters away from the B&B Gelone . (see the map and the bus timetable in our brochure). From the International Airport of Catania reach Syracuse (60 Km) by bus or by taxi. On request by using booking form the B&B Gelone we organize the transfer from the Airport to the B&B. The cost of the transfer is 50 Euros (max 4 persons). Rooms are very large and brights; in every room ther're or an balcony or an window; no noice ; all the rooms have bath insite . In every rooms ther're a table to write or heat , 2 or 3 chairs, central lights and beds lights; TV insite , air conditionig, frigo-bar (little frigidaire). The brakfast hall is very large , with music site , PC, library , flowers balcony, TV color big screen, air conditionig, internet point , coffee and the bar. 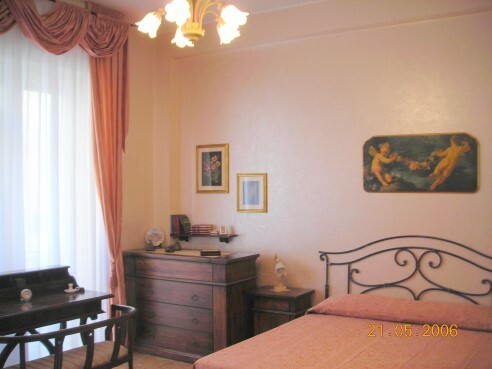 The B&B is in the heart of Siracusa, near Archeological park , near Museo P. Orsi or Madonna of Tears. At 500 meters there are Ortigia Island. Around the B&B Gelone there are many shops and commercial centers. Only for long time ( upper 7 days) we required 10% deposit payment for reservations; it's possible cancelled reservation without deposit payment within 25 days before guests arrival. Coming from Catania you enter in Siracusa and go every time right so you arrived in Corso Gelone where you easilly find us; in any case someone of family is already in the place to bring you at B&B Gelone. 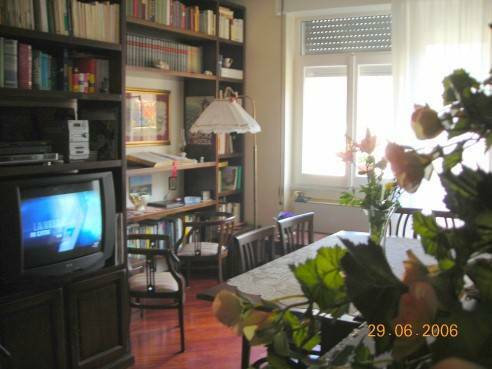 Bus stop is at 25 meters of B&B Gelone , in 25 meters too you have Txi Central station, Train Station is at 200 meters .